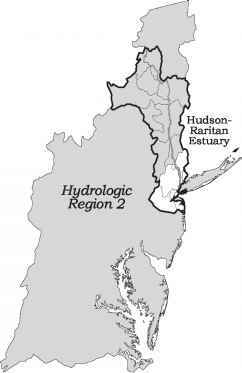 Figure 6-1 Hydrologic Region 2 and Hudson-Raritan estuary watershed. and a new appreciation of its almost limitless potential as a recreational, cultural, and aesthetic resource (Trust for Public Lands, 1990). For more than 300 years, New York Harbor and the New York metropolitan region have been a focal point of urban development, transportation, manufacturing, and commerce. New York City has been characterized by tremendous population increases and economic growth and has traditionally been a major harbor. 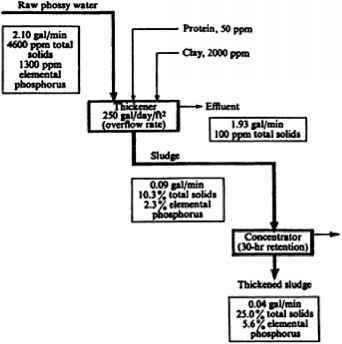 As a large estuary with vast wetlands and marsh areas, New York Harbor offered an abundance of natural resources that supported a commercially important shellfish industry until its decline in the early 1900s. With a relatively deep protected estuary that was ideal for navigation, the harbor developed as a key shipping and transportation link for commerce and passenger traffic between the inland states and Europe.